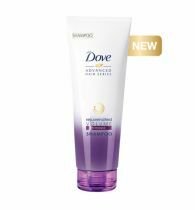 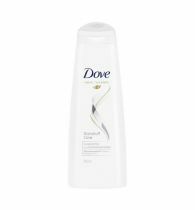 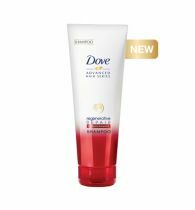 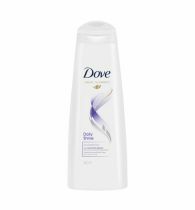 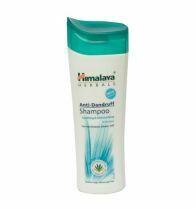 Indus Valley Anti Dandruff Shampoo suitable for the people having Dandruff, Itching, Dryness in hair scalp, from the Indus valley Anti Dandruff Shampoo you will get a maximum relief after one application. 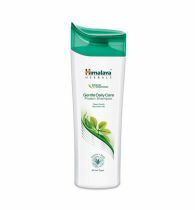 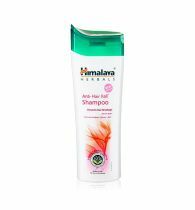 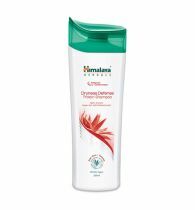 The anti dandruff shampoo contains one of the best combination of Climbazole 2% Salicyclic acid 1% and rosemary oil to get rid of dandruff. 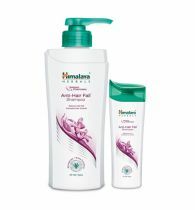 It not only removes dandruff but also prevents hair from hair loss & hair fall, enhances Hair Scalp with aloe-vera and soya protein.